Amelia Bedelia follows instructions exactly. She is not familiar with figurative language (expressions). She is a literal thinker ( understands things exactly as said). It is important to understand that she needs to be told instructions exactly in order to follow them correctly. Many times we assume that others understand what we mean. We use expressions and we often leave out information when we describe things or ask for something. Mr. Rogers learns that this is not so with Amelia Bedelia. At the beginning of the book, Mr. Rogers asks for toast and an egg. He assumes that the egg will be cooked. Amelia Bedelia brings him a raw egg. When he cracks it open, it makes a big mess. He gets upset. Amelia Bedelia tells him that he didn’t ask her to cook it. He then tells her to “go fly a kite.” She goes outside to fly a kite, but that isn’t what he means. He uses figurative language. He is annoyed and he is asking her to go away from him. 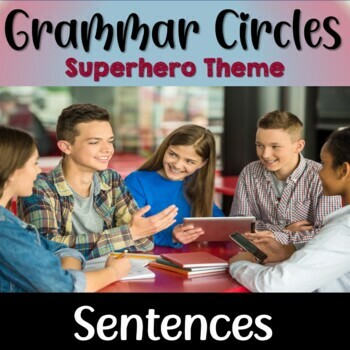 There are many examples of figurative language in the story. 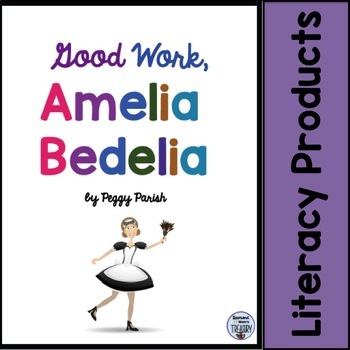 In many cases, they can be identified by the way Amelia Bedelia behaves when they are used. Enjoy reading the story and learning more about Amelia Bedelia. Check out some of my other literacy products.